GN manufacture Mining exploratory drilling mud equipments,drilling fluids circulation system for recycling drilling mud. Mining exploratory drilling requires that the borehole be stabilized while obtaining the maximum geological information from returning core or cuttings. The drilling fluid system design must be able to address some of the most challenging geologic conditions. From exploratory drilling to core recovery, the drilling fluid must maximize borehole stability, properly clean the hole and maximize core recovery. 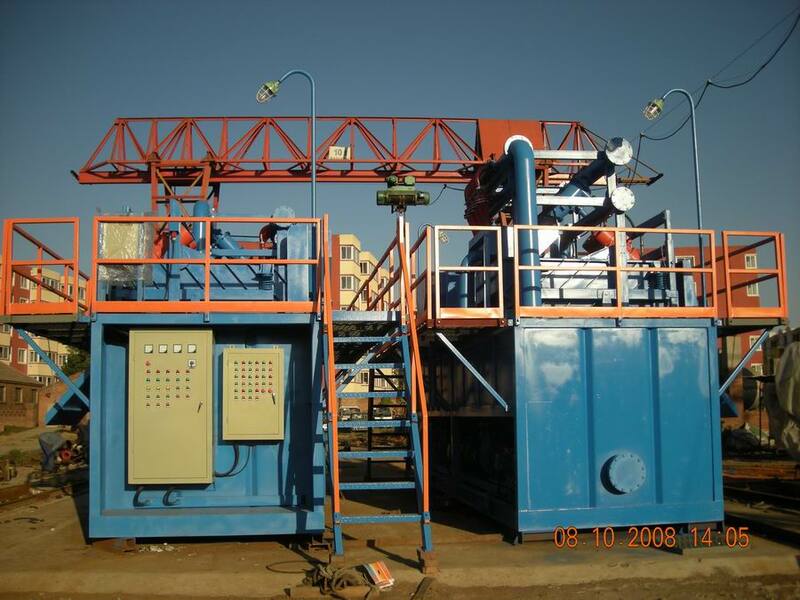 GN Drilling mud system include a jet mud mixing hopper which mixes bentonite easily to provide viscosity and suspension of cuttings and provides a high quality filter cake to aid in stabilizing the warehole. GN drilling mud equipments for the system like the shale shakers,mud cleaners are always customized specially for convenience and cost-effective drilling.To help the drilling rig get the most efficiency. 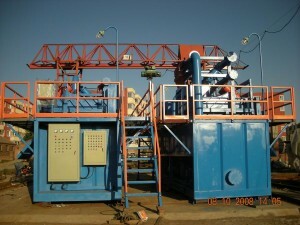 GN drilling mud system for Mining exploration is specially designed for easy mixing. The mud system enhances the filtration control properties of a drilling slurry and also helps stabilize problem shakes. If you want to learn more about our drilling mud equipments and system design for mining exploration drilling rig.Pls feel free to contact us. Los muebles laqueados se los repasa con un paño húmedo y con abrillantador para sacar la marcas de dedos. Lo muebles con terminaciones doradas solo se pueden limpiar con el plumero, son muy delicados.